At a new project in Jamaica, ‘master trainers’, teachers and school students are all learning new skills and approaches which can transform lives. “If you’re going to get social enterprise truly embedded into schools you need to get the schools themselves working differently,” says Lindsey Hall, chief executive of the UK-based Real Ideas Organisation. “You need to work with people on the ground, understand what their opportunities are and try and help them to find a way through that is going to work for them.” But, she adds, it’s well worth making the investment. Hall and her colleagues have been supporting the development of the British Council’s Social Enterprise in Schools Programme in Jamaica, a partnership with the Victoria Mutual Foundation which was launched in March, 2018. Starting with 1,800 students in six schools, the programme ultimately aims to work with 16,000 students across the country. And though it’s an ambitious target, in many ways social enterprise fits right into the prevailing culture, explains Damion Campbell, British Council Social Enterprise and Youth Engagement Programme Manager, Jamaica. Now, with unemployment markedly on the increase – and youth unemployment at three times the national average – the Jamaican government is turning a fresh eye onto the whole potential for social enterprise. It is revising its micro, small and medium enterprises (MSME) and entrepreneurship policy, with a specific section on social innovation. Within this policy, social enterprise is defined as ‘a business whose mission is to solve social, economic or environmental problems at the community and/or national level through effective and ethical business practices with the reinvestment of profits to the social mission [and has] the dual responsibility of creating social value and ensuring financial viability.’ The Ministry of Industry Commerce Agriculture and Fisheries and the Planning Institute of Jamaica have set up a social enterprise working group, whose stakeholders include the British Council. 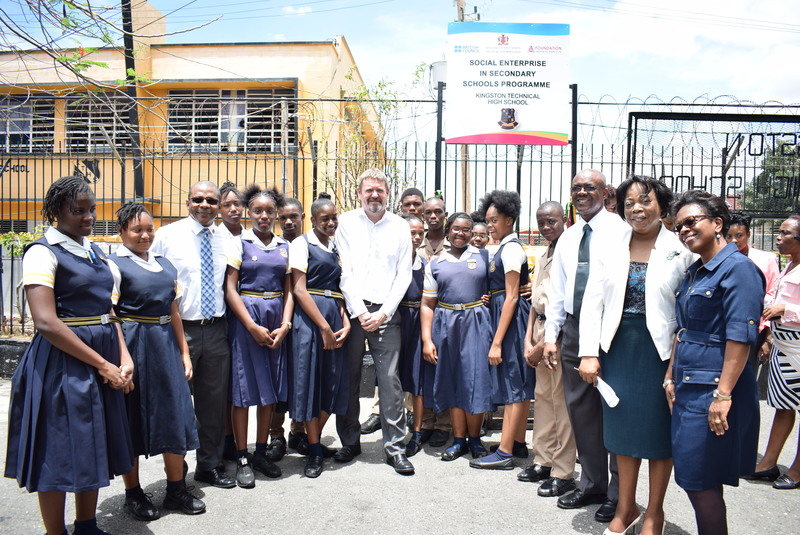 Mark Howard (centre left), Regional Director for the Americas at the British Council, and Courtney Campbell (centre right), Chairman of the Victoria Mutual Foundation Limited, joined by students and staff at the Kingston Technical High School. 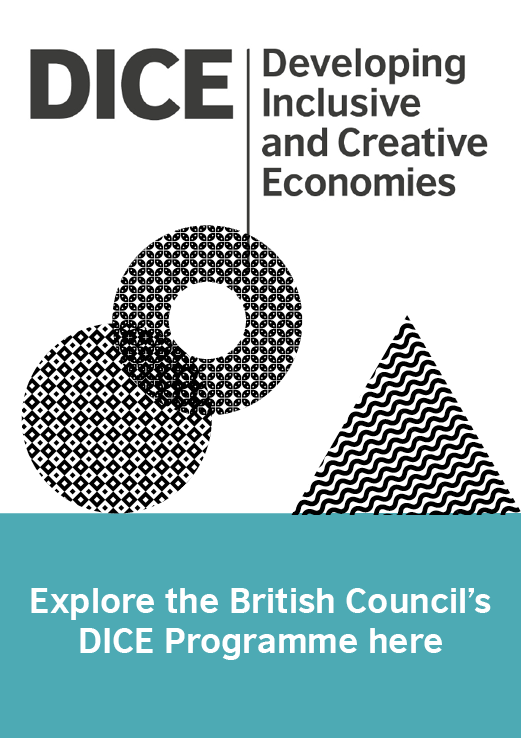 The British Council schools programme links into this. It aims first to equip young people with skills, and to get them working on their own enterprises; but also through this to open up their awareness of all the different opportunities that they might take up – through work, higher education and/or through non-traditional areas of study – both in their immediate communities and more globally. It is being delivered through ‘master trainers’, who have already been working with RIO and are now turning to training teachers in the whole issue of what a social enterprise is and how to start setting one up. Master trainer Gail Hoad has been talking to three schools, along with representatives from existing social enterprises. “I was new to the whole concept of social enterprise and it has been very interesting,” she says. “It’s also been very different depending from school to school. Some of the ones we are working with have a lot of resources, some have very little, some are in the heart of Kingston and some are rural, and so on. One of those schools is Kingston Technical High School, which is planning to develop a ‘cosmetology’ (beauty treatment) social enterprise which will also eventually provide training opportunities for other people in and around Central Kingston. This is of course just the start. Kingston Technical High School is probably the most advanced in its planning, and it needs first to create (and fund) the physical building for its social enterprise. Other schools are still working out what they plan to do. George Lanley, 15, is one of the students involved with the social investment programme at Kingston Technical High School. “It’s a good programme. It helps us get our minds straight so that we know about the aspects of a business, and get more experience before we leave school. I think the best thing about it is the way it offers people certification, training and experience. Interested in social enterprise education? 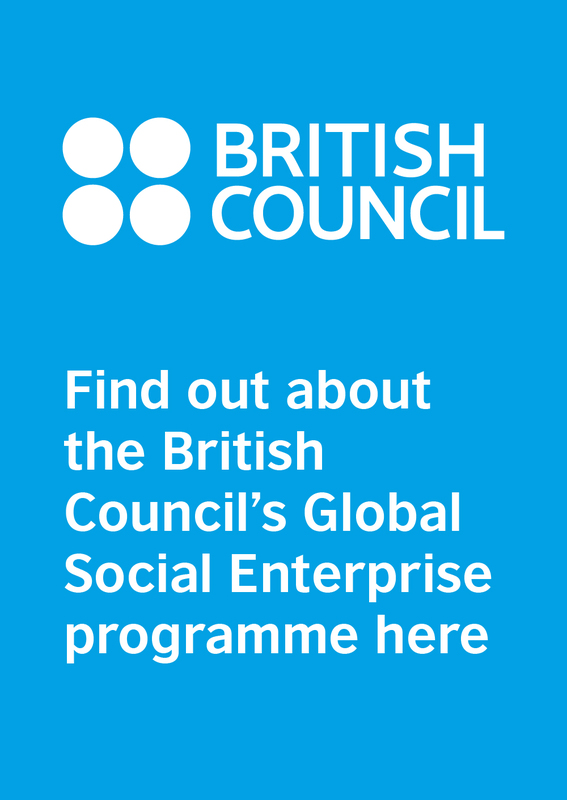 The British Council’s Social Enterprise Adviser Juliet Cornford will join colleagues from Greece and Kazakhstan and speakers from the Social Enterprise Academy and Kibble Group for a Workshop and Lunch session at the Social Enterprise World Forum called ‘Empowering the Next Generation: social enterprise in schools‘ (13th Sep). How will these young people change the world? The UK’s first Drivers for Change journey took place in June, taking 100 entrepreneurial and creative young people around the UK to visit innovative projects and hear from inspiring speakers.